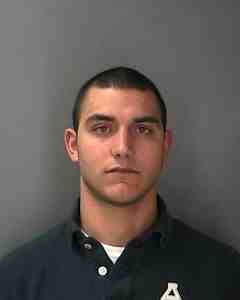 On September 19th at approximately 5:30 pm, Seneca Falls Police arrested Anthony J. Vancleef, 27 of Seneca Falls on an arrest warrant for endangering the welfare of a child and harassment in the second degree following a domestic dispute that occurred on September 10th at Vancleef’s residence. 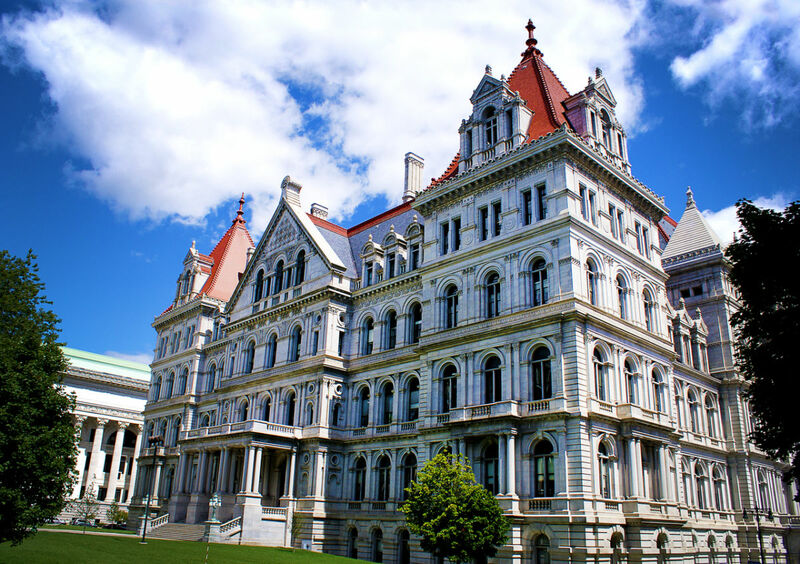 Vancleef was arraigned in the Town of Seneca Falls Court and was then released on his own recognizance. Vancleef will reappear in the Town of Seneca Falls Court on October 12th at 9 am.